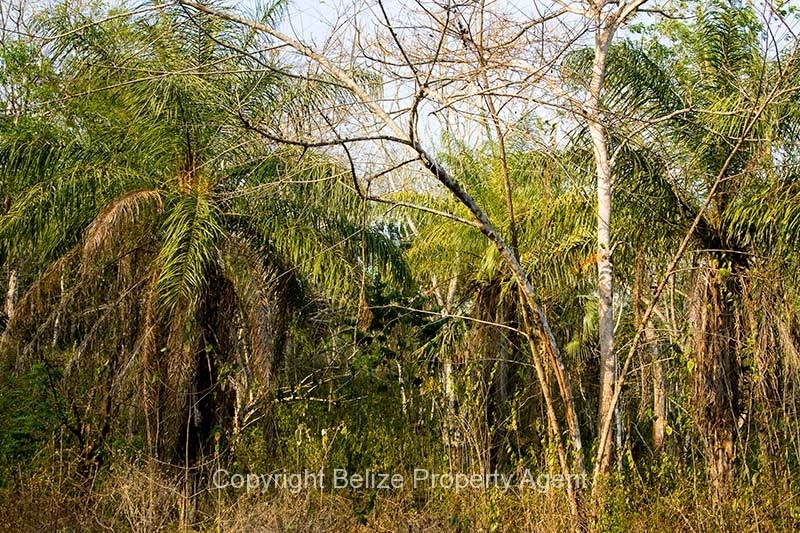 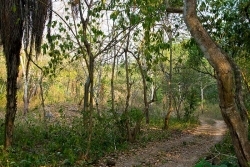 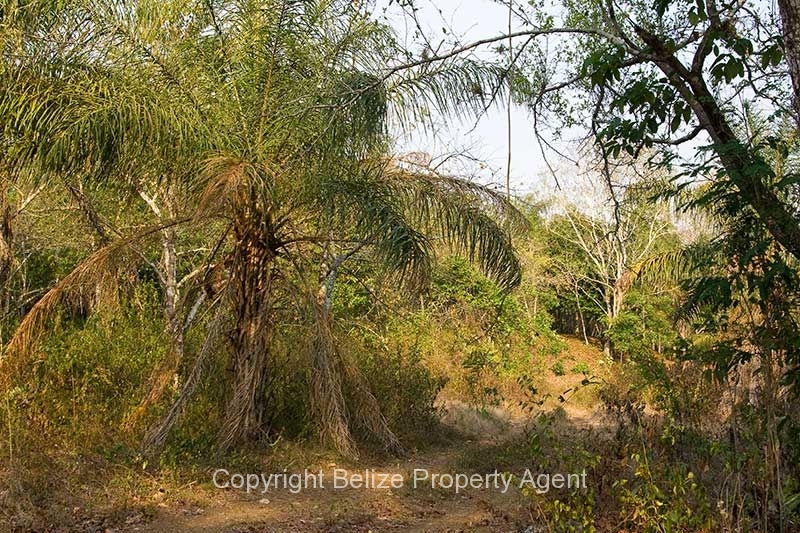 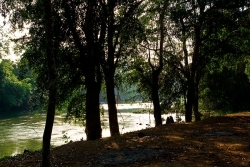 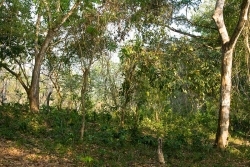 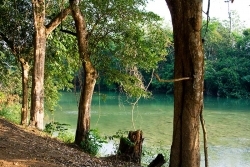 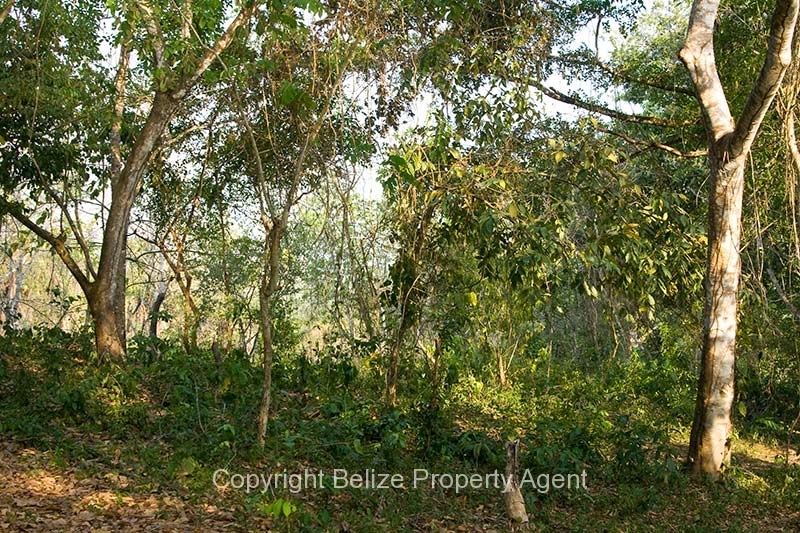 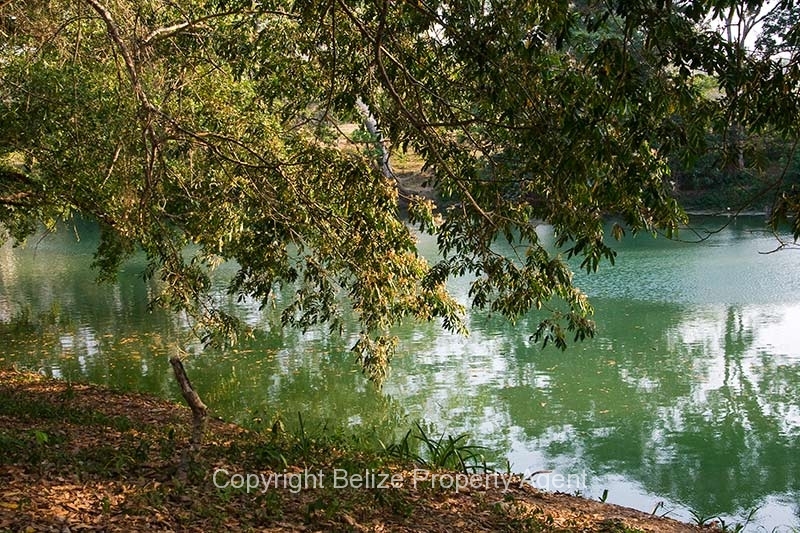 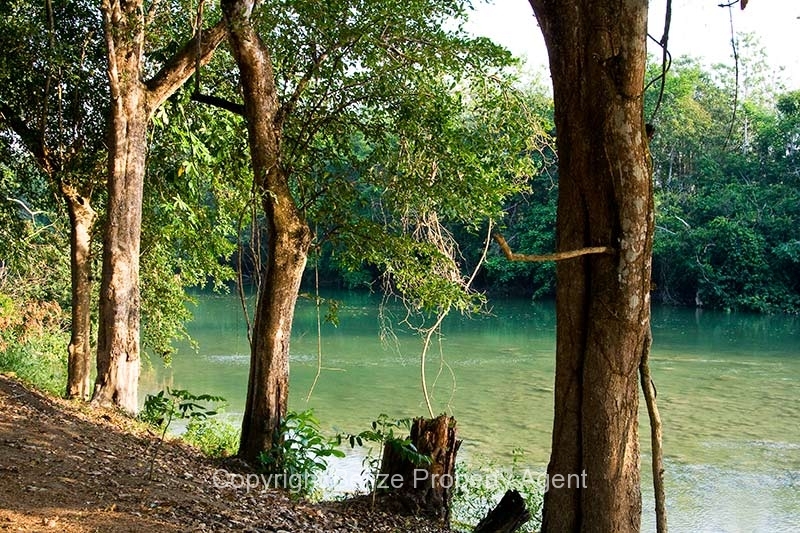 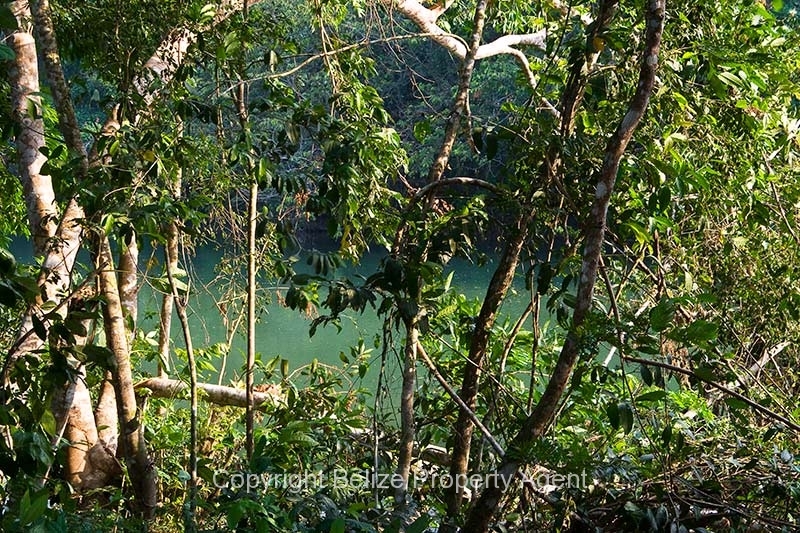 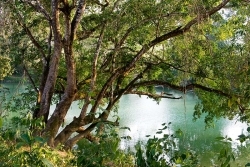 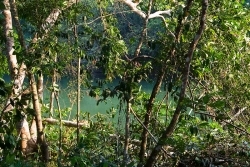 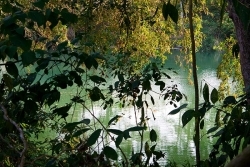 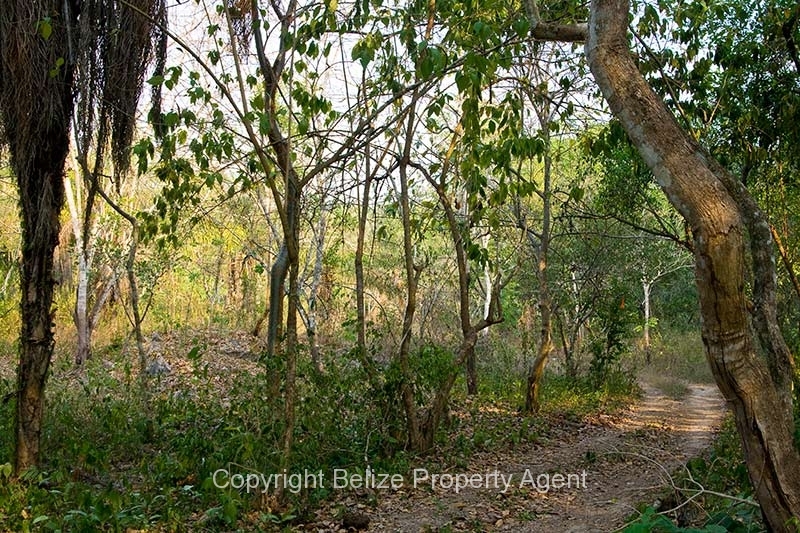 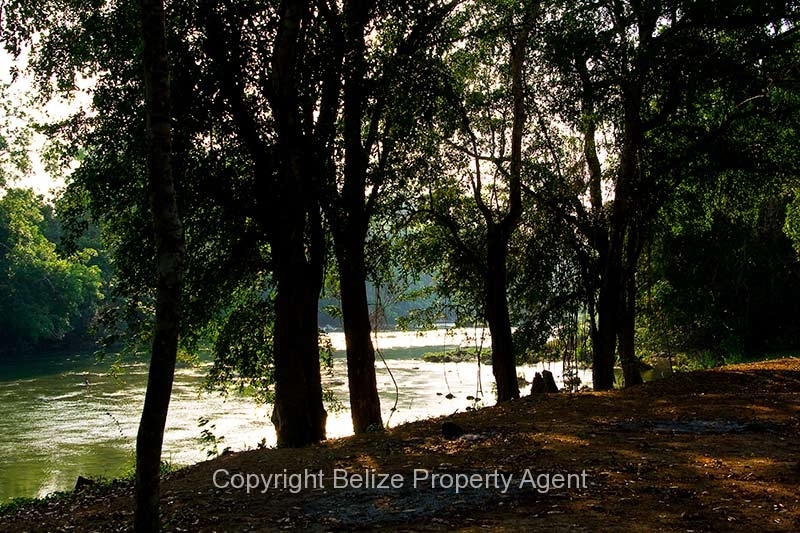 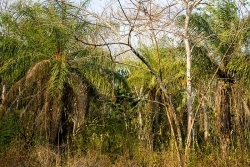 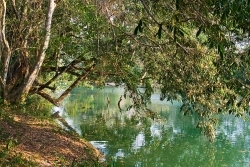 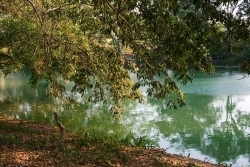 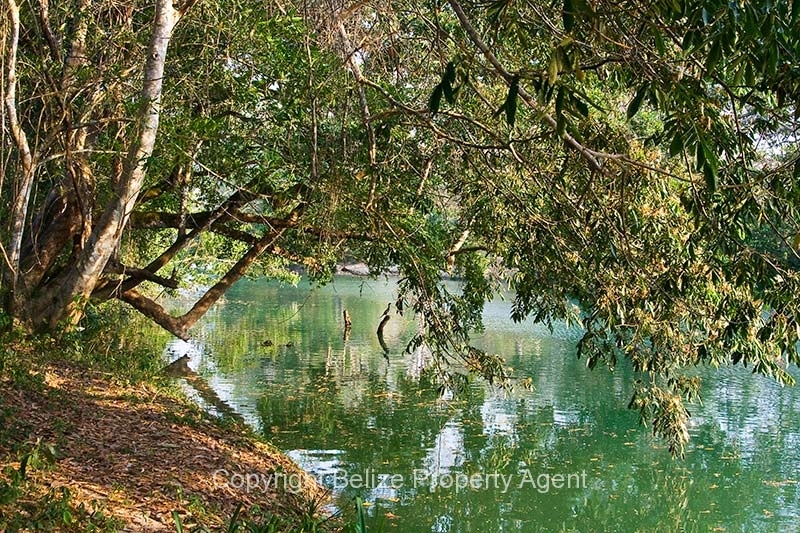 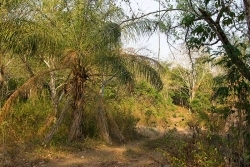 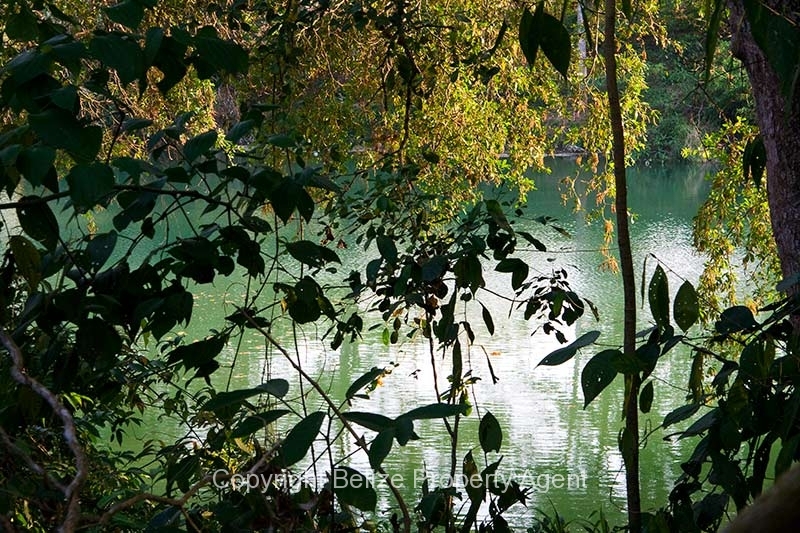 This is an incredible opportunity to own 5.8 acres of spectacular riverfront Belize Real Estate in the picturesque village of San Jose Succotz right near the world famous Xunantunich Mayan ruins!!!! 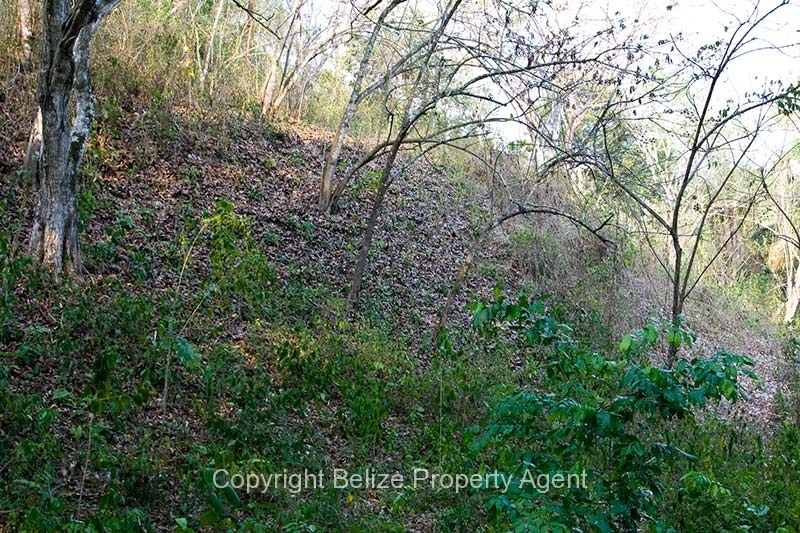 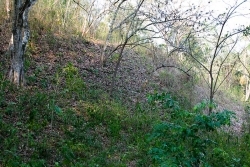 The Belize property boasts about 200 feet of river frontage and a large symmetrical mound which is thought to be a Mayan burial mound or ruin. 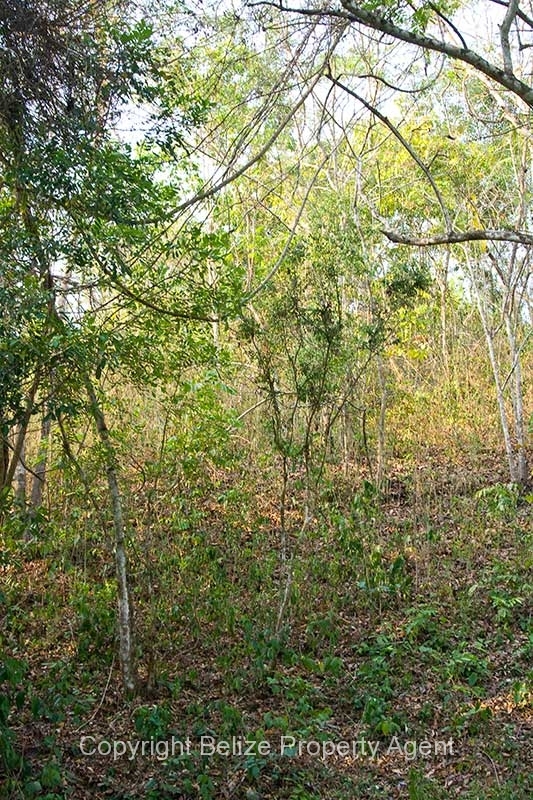 There is an excellent access road and the land also has a road through it. 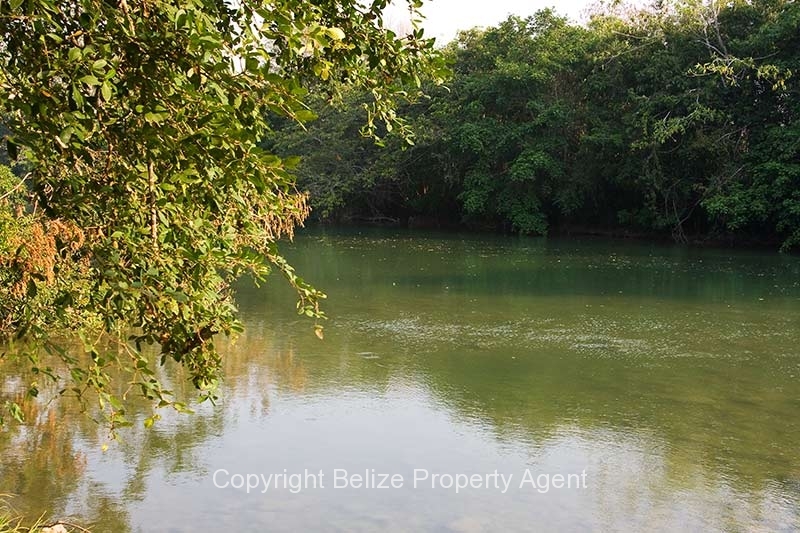 This would be an absolutely ideal parcel of Belize real estate for a river lodge, or fantastic private home, and could also be subdivided into residential lots for resale!